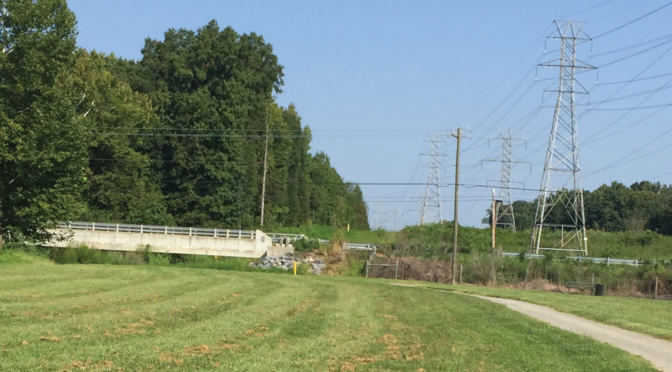 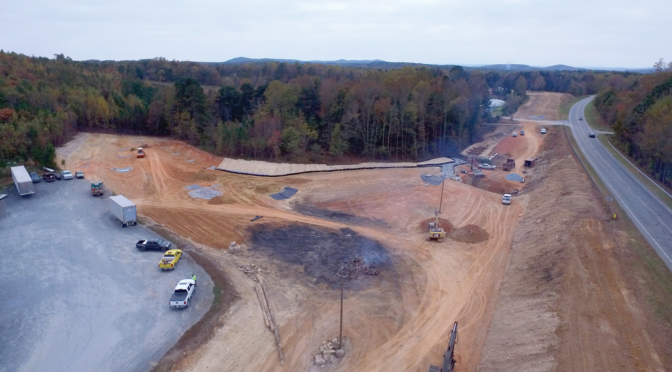 SEPI provided QA/QC oversight, construction materials testing, project documentation, contract administration, traffic control monitoring erosion control, and project closeout services for the intersection improvements located at Cary Parkway (SR3977) and High House Road (SR1615). 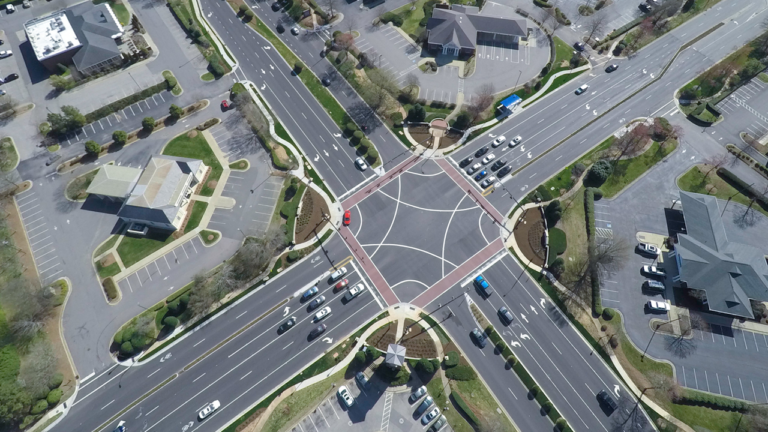 The High House Road and Cary Parkway intersection is located in a highly visible and heavily traveled area that supports an estimated 55,000 vehicles per day. 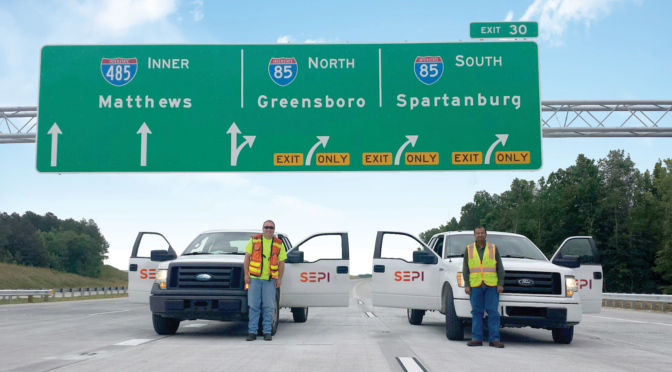 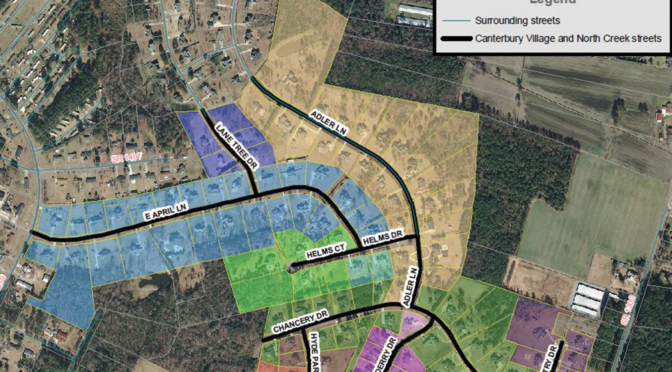 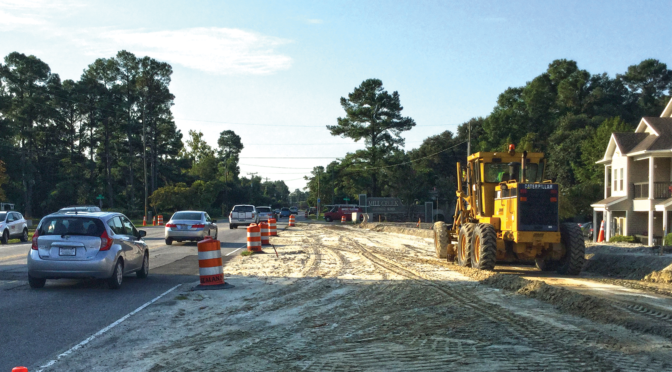 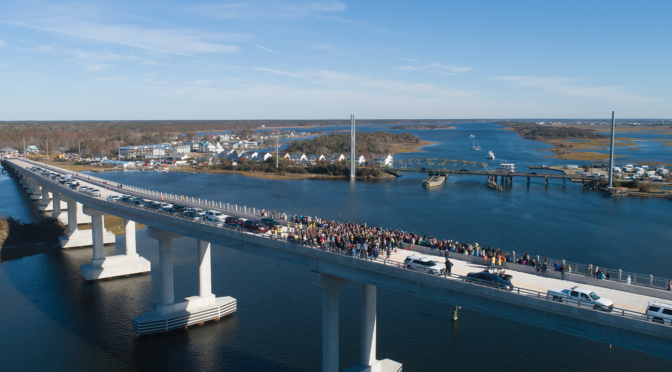 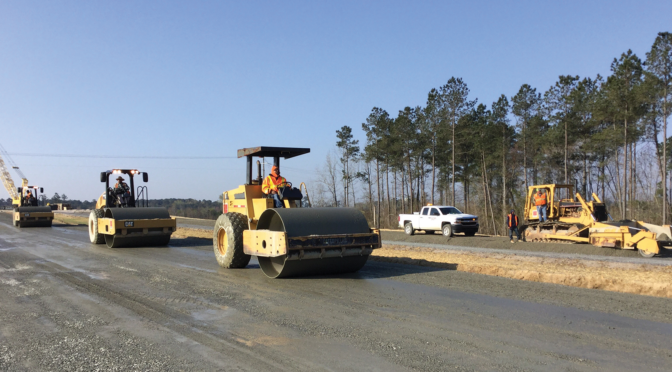 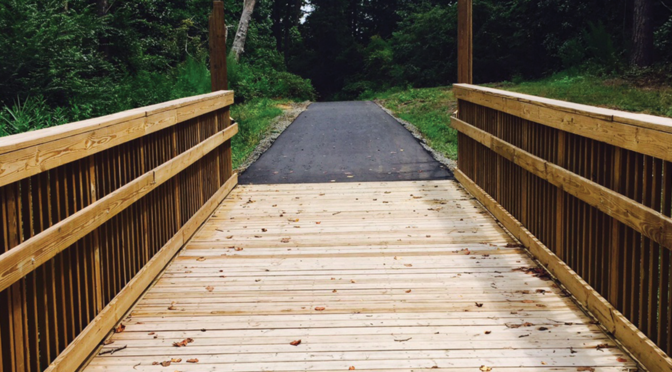 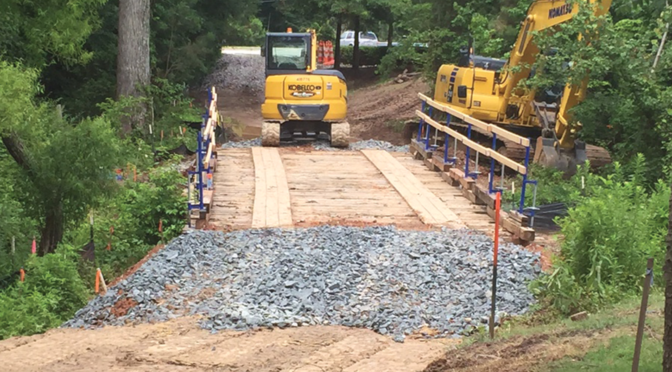 Portions of the project were funded through a Federal-Funding Congestion Mitigation and Air Quality (CMAQ) grant administered by NCDOT. 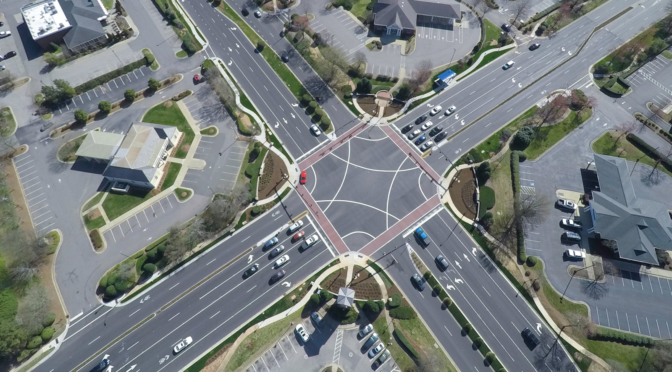 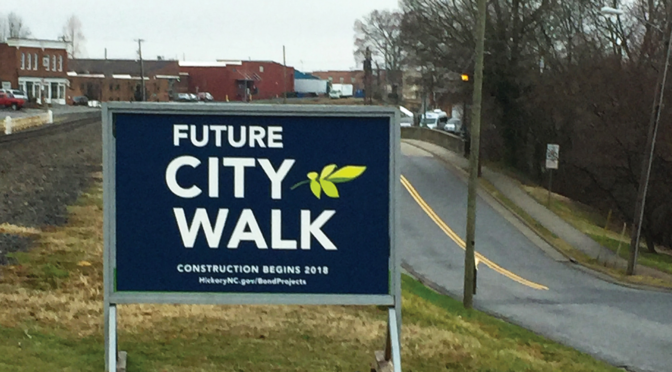 The project included widening the intersection to provide an exclusive right turn lane at all four approaches, an additional left turn lane on two approaches, and new sidewalks. 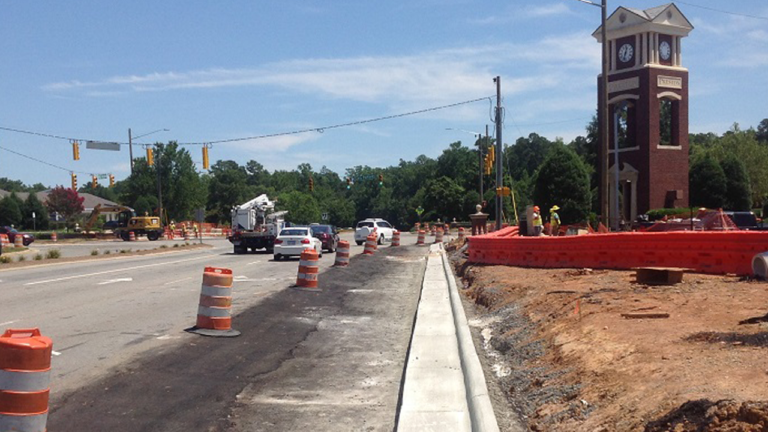 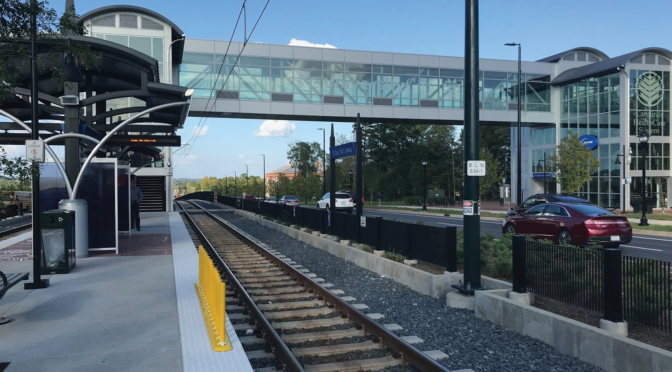 Additional improvements included installation of new decorative traffic signals, bus shelter, sidewalk construction, decorative signage, and landscaping. 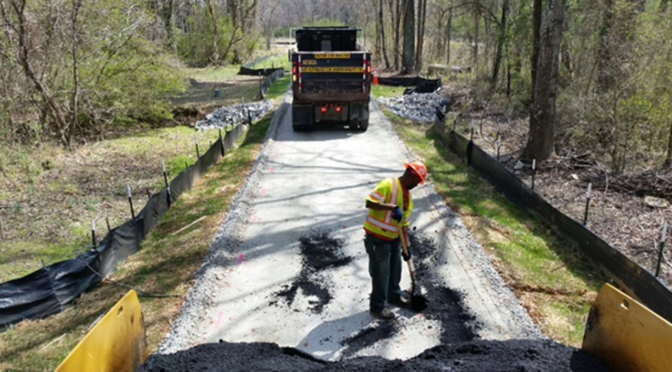 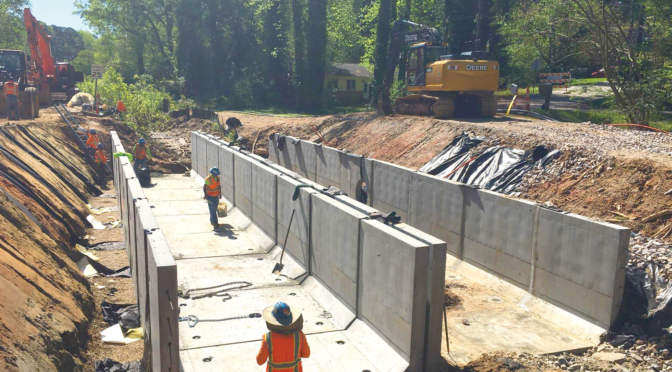 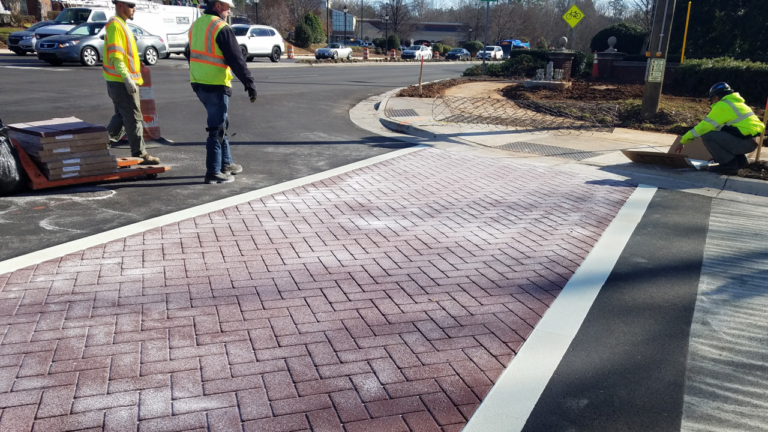 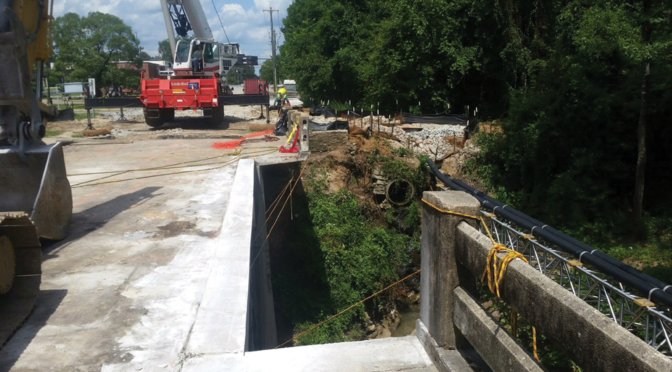 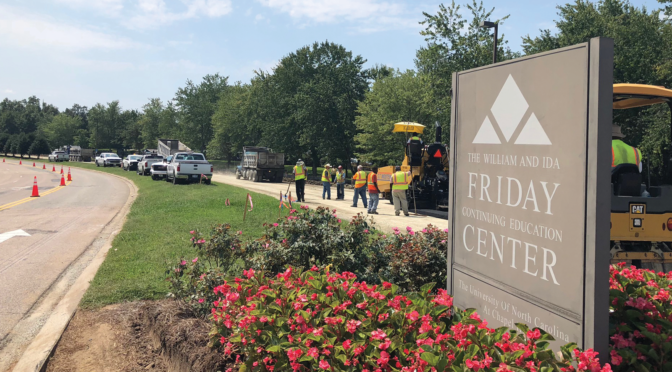 Additional items included brick work; mill and fill of existing asphalt pavement; curb and gutter; and concrete pipe installation along the north spur of High House Road.